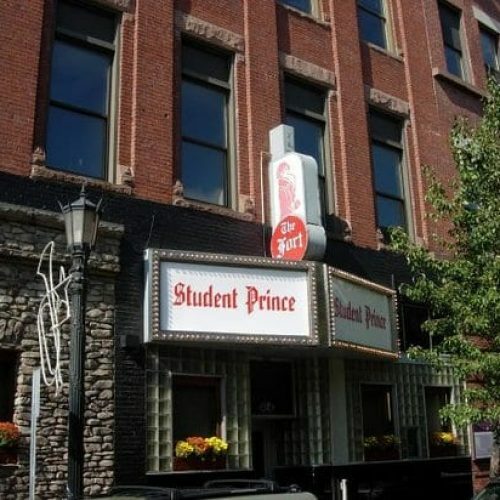 Not only famed for its impressive German cuisine, the crew at The Student Prince is also several drinks to warm you up on a chilly day. Try a ‘Berlin Wall’ – Berenjager with sour mash and grenadine….that’ll do the trick! 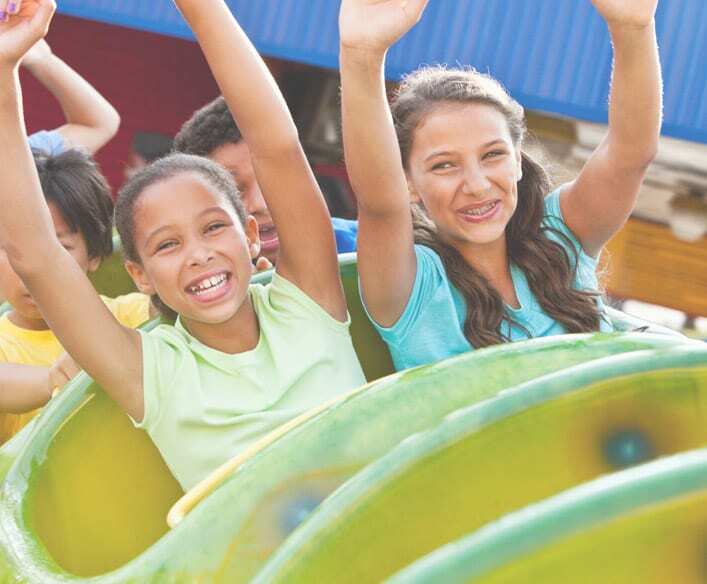 There are several wonderful winter warmers on the menu at Sylvester’s, including the crowd-pleasing Peanut Butter Hot Chocolate. 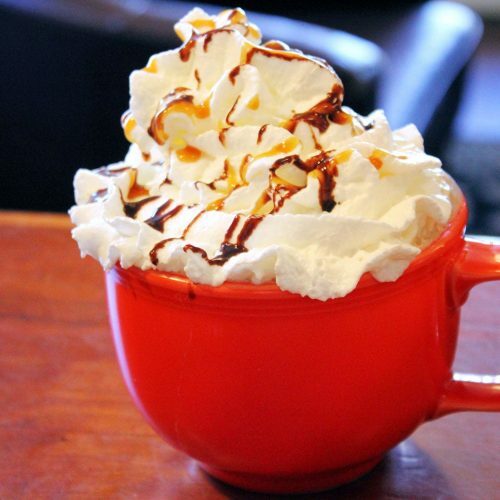 This alcohol-free beverage features their own hot chocolate mixed with peanut butter, steamed milk and other great ingredients. 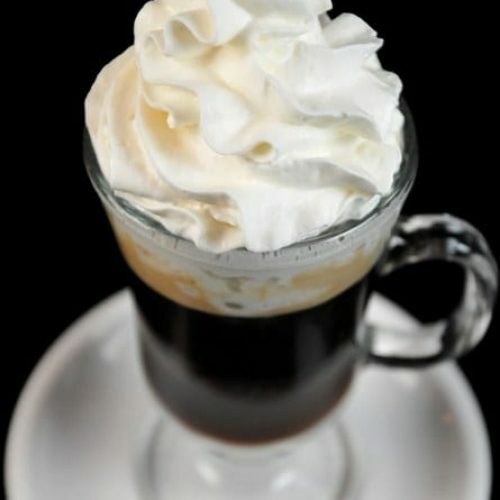 Cal’s customers are especially fond of their hot coffees with added “extras.” You can enjoy Spanish Coffee, which includes brandy and Kahlua, or the popular Nutty Irishman, which blends hot coffee with Frangelico and Bailey’s Irish Cream. Known equally as well for their creative cocktails as their fine dining, the Federal has a seasonal drink menu full of options no matter what the season. 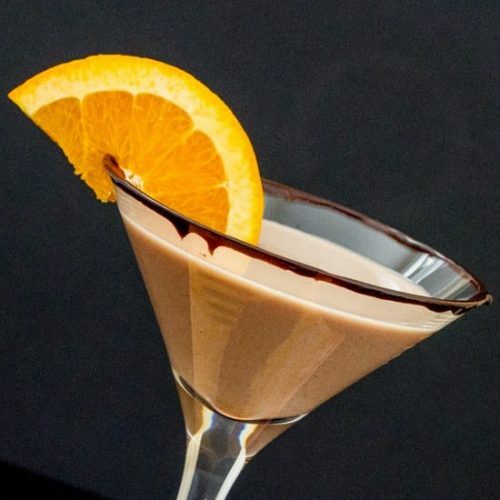 Start with a Chocolate Orange Martini – vodka, chocolate liquor, orange juice and a splash of simple syrup. Then see where the night takes you! This charming cafe at the Springfield Museums just opened and is featuring a menu of soups, paninis, sandwiches and much more for adults and kids. 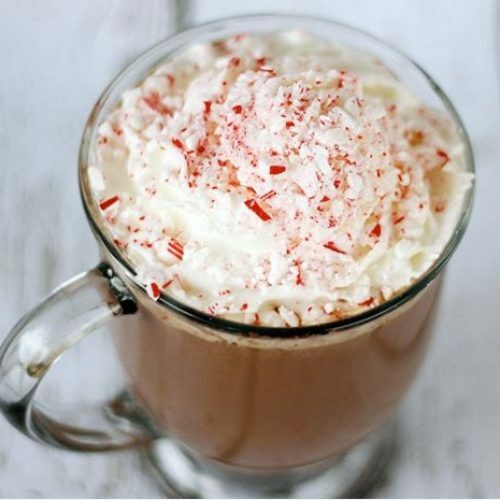 For the next few weeks they’ll be serving a delicious Peppermint Hot Chocolate that combines rich hot chocolate with zesty peppermint flavoring.